The Amazing Anne Marie is our hostess this week and she has a fabulous Sketch Challenge for all of us! Have fun and we can't wait to see what you create! 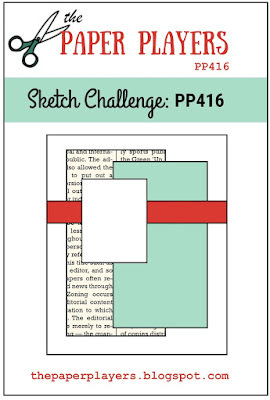 Oh, the possibilities are endless with this fabulous sketch! Thanksgiving is my favorite holiday. I love that it is all about family, friends and food! I used a Early Expresso card base for my card. 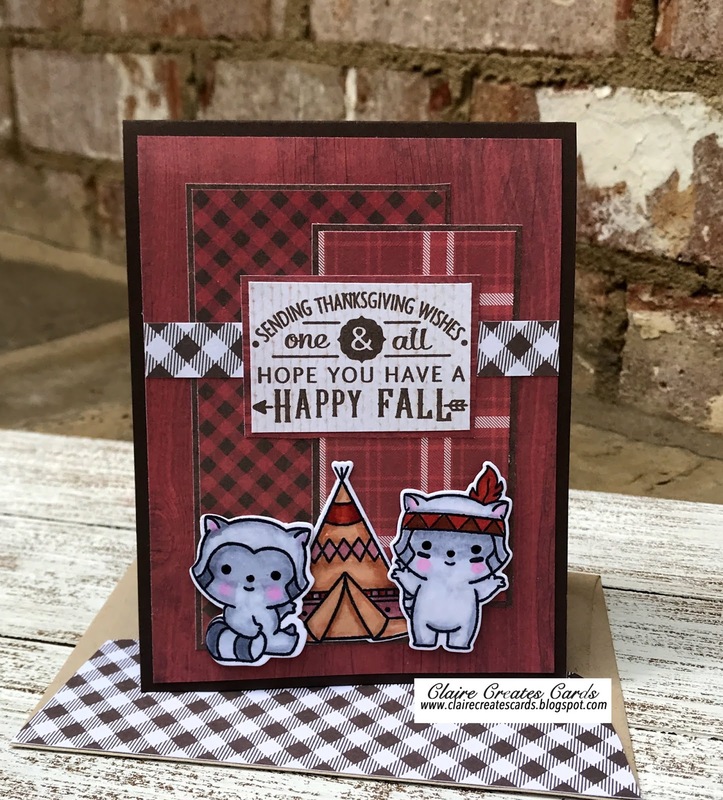 I used a variety of Fall patterned DSP that I found in my stash. I backed each layer with Early Expresso to make it pop off the barn red background. 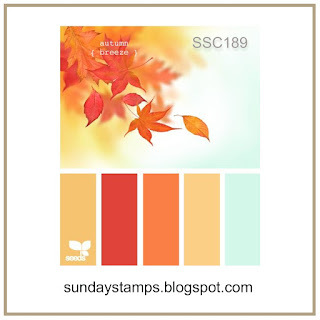 I used the SugarPea Designs Indian Summer stamp set. The little raccoons, tepee and sentiment are all from this set. I colored them with Copic Markers and cut them out with the matching dies. Wink of Stella was added for shine. 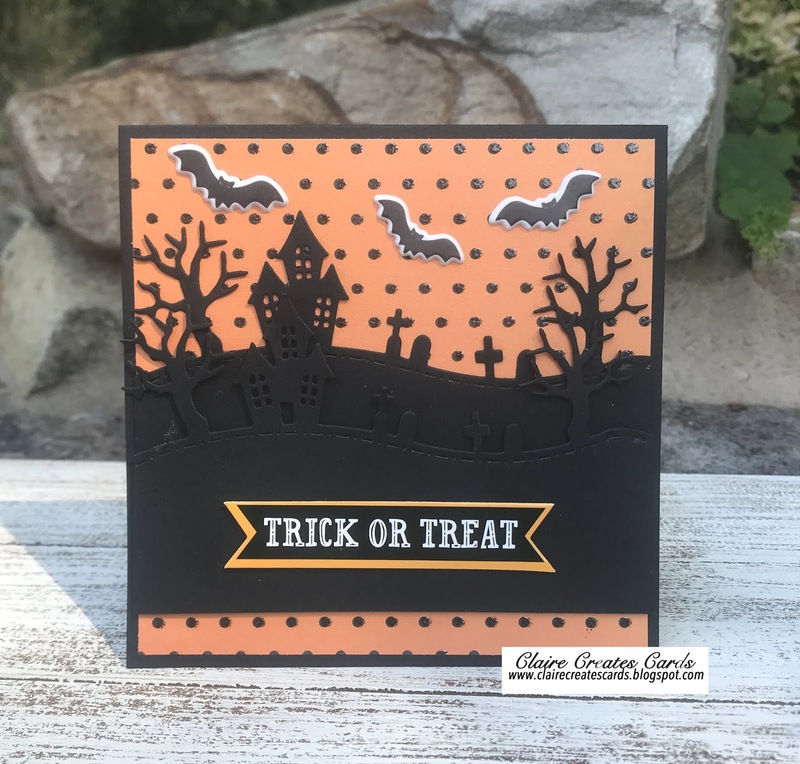 My card is created on a black card stock square base. (5 X 5) I added a layer of polka dot paper from my stash. The two black layers of haunted borders are from Craftin Desert Divas. I used the Harvest Borders Dies and cut two black borders. 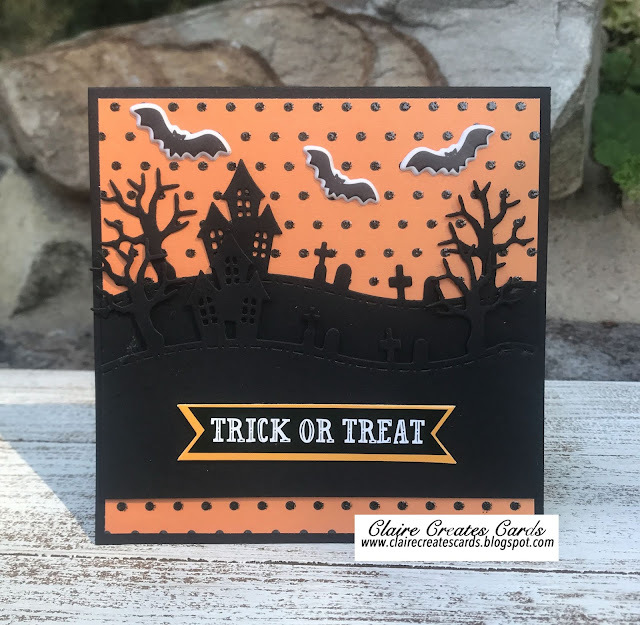 I added a few black bat stickers and the sentiment is a sticker I had in a pack of Halloween goodies. 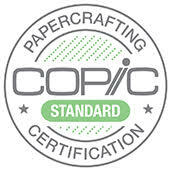 No stamping requires on this card. Don't you love it? WOW! Only 2 months until Christmas! 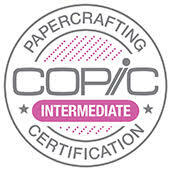 Time to get started on your stash! I had a lot of fun creating these four cards. My base cards are all a shade of green. The paper was in my stash, so I am not sure what the correct color is. 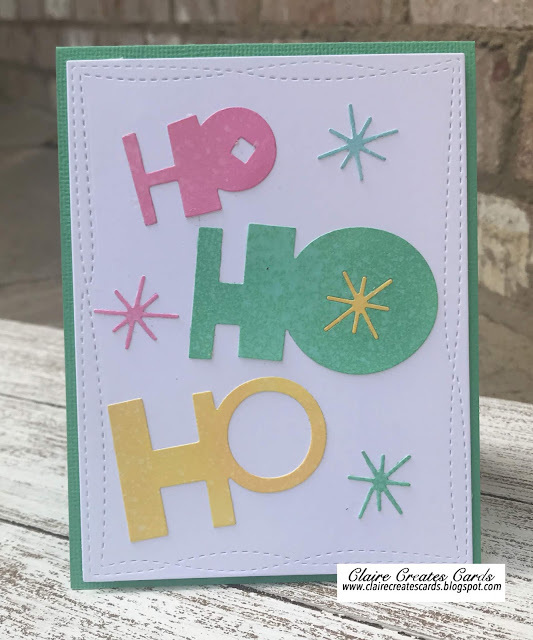 I cut four white backgrounds using the Avery Elle Wonky Stitches Die. Distress Oxide inks on four different pieces. 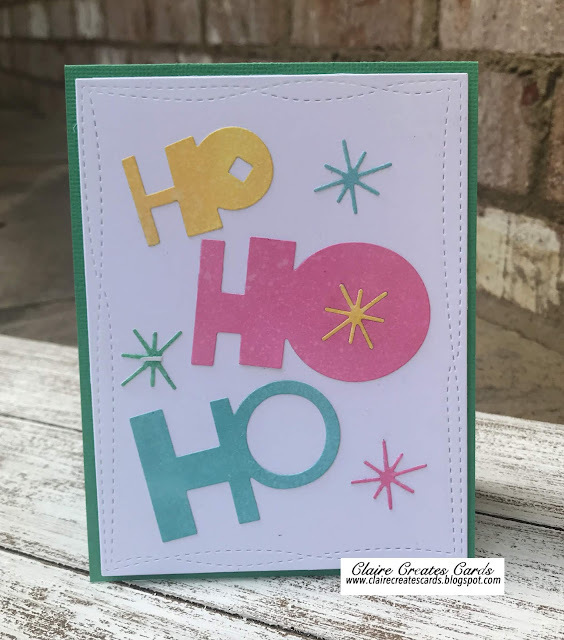 I used the Ho Ho Ho Die from My Favorite Things and cut the words out of each color of distressed paper. I mixed the colors to create the cards. 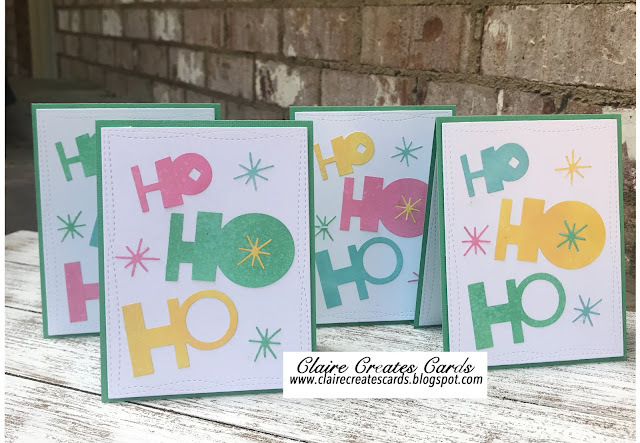 This was a super quick way to make four fun cards!. I hope these make your smile! 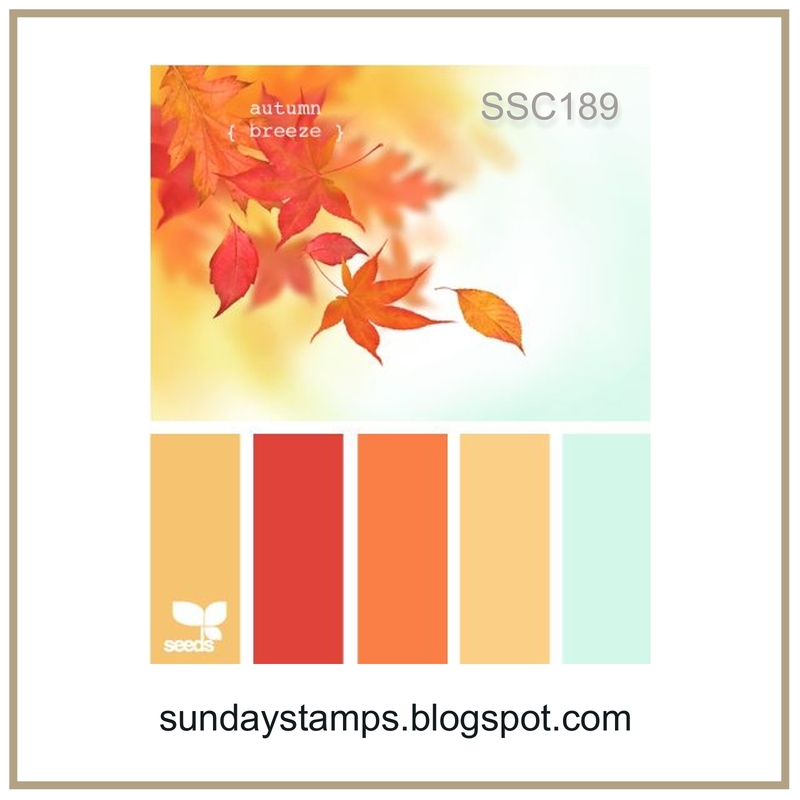 It's time for a new challenge at Sunday Stamps!! 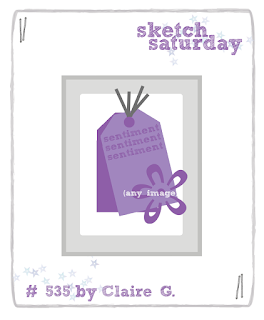 We have a fabulous sketch for all of you! This sketch is perfect for any type of card. We can't wait to see your creations! 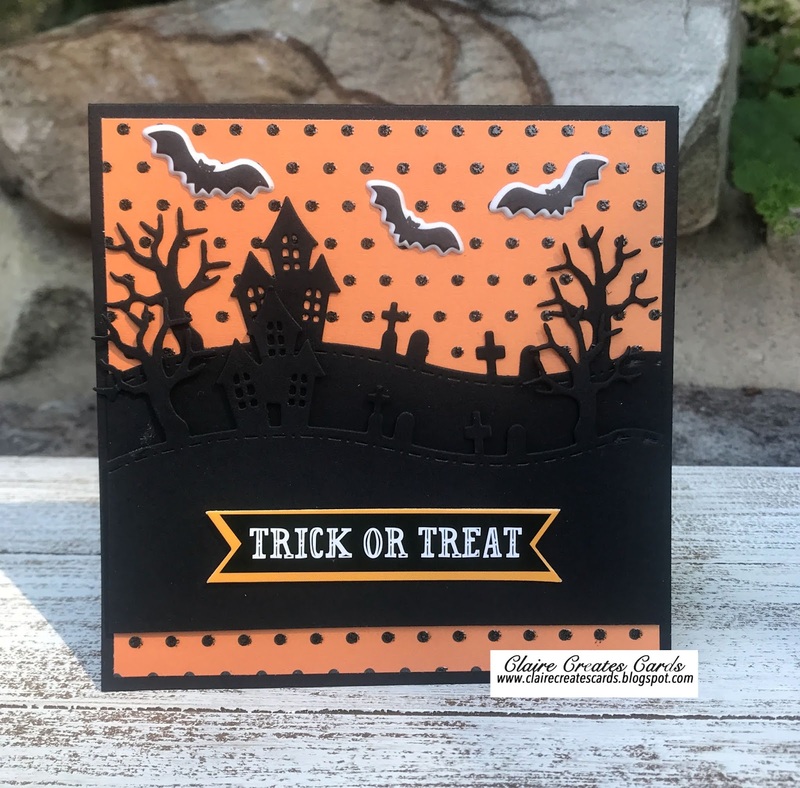 My card is created on a black card base. I added a layer of Lemon Lime card stock. I found this cat DSP in my stash for the next layer. The black rectangle is embossed with a bat embossing folder for texture. 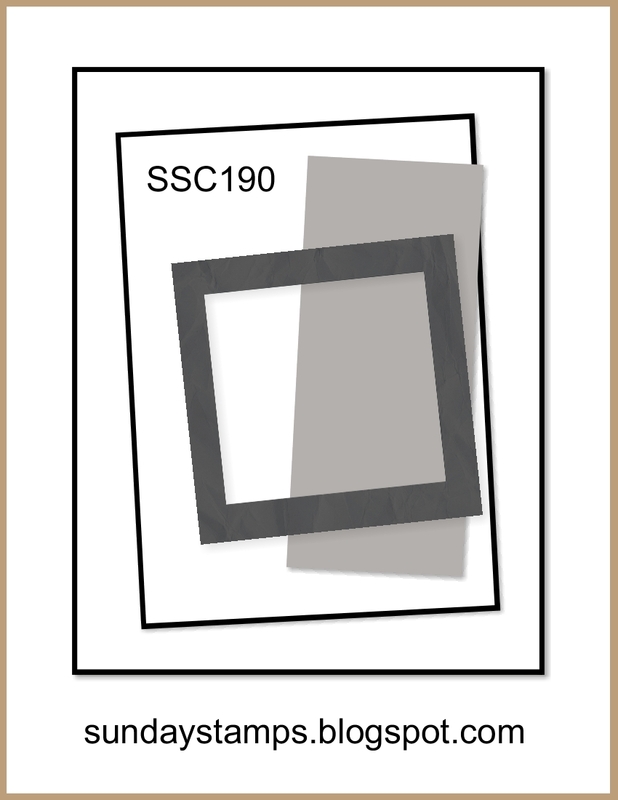 I used rectangle stitched dies to cut a frame out of the lemon lime card stock. 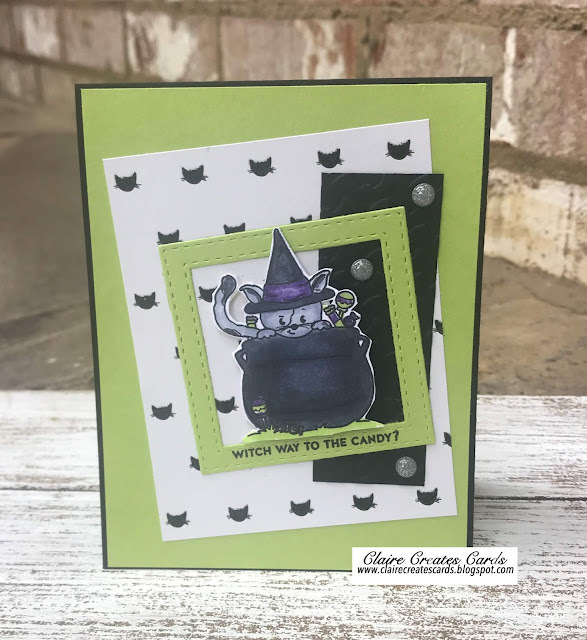 The little cat is from the Simon Says Stamp Frightful Fun stamp set. 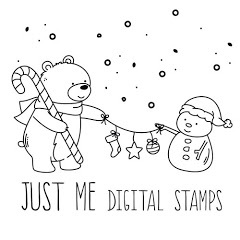 I stamped the image with Memento black ink and fussy cut it for my card. I colored the image with Copic Markers and added Wink of Stella for shine. A few grey enamel dots were added for fun! Our amazing Joanne is the hostess this week and she has a fantastic Clean and Simple Challenge for all of us! She wants us to use apples! 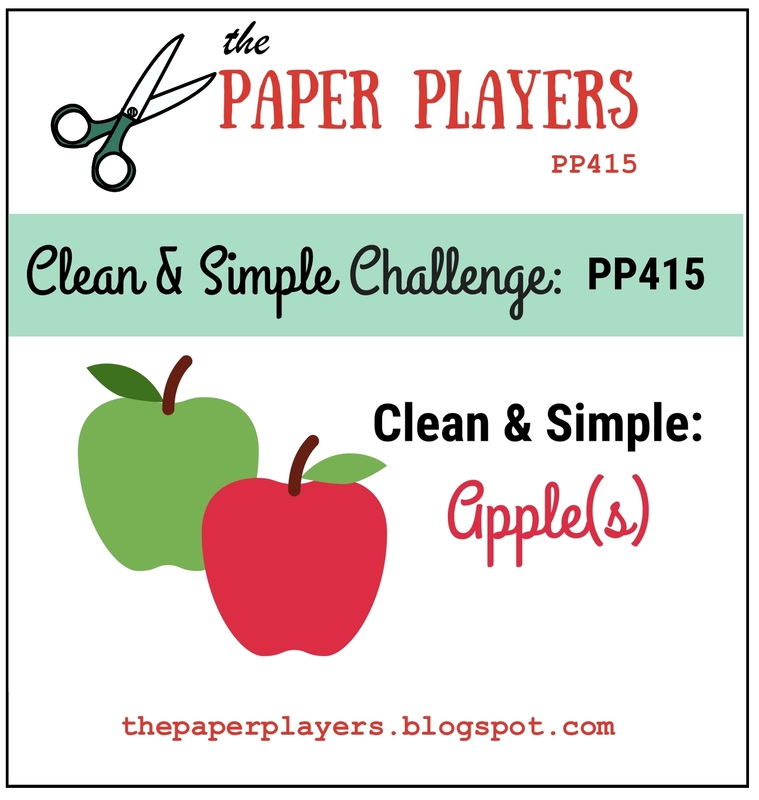 Fall is the perfect season for apples, so we can't wait to see what you create! Just remember it is a CAS week! I have hundreds of stamps, but can you believe this is the only apple stamp I could find! 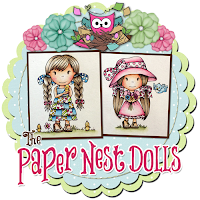 I have always loved this stamp set be SugarPea Designs. 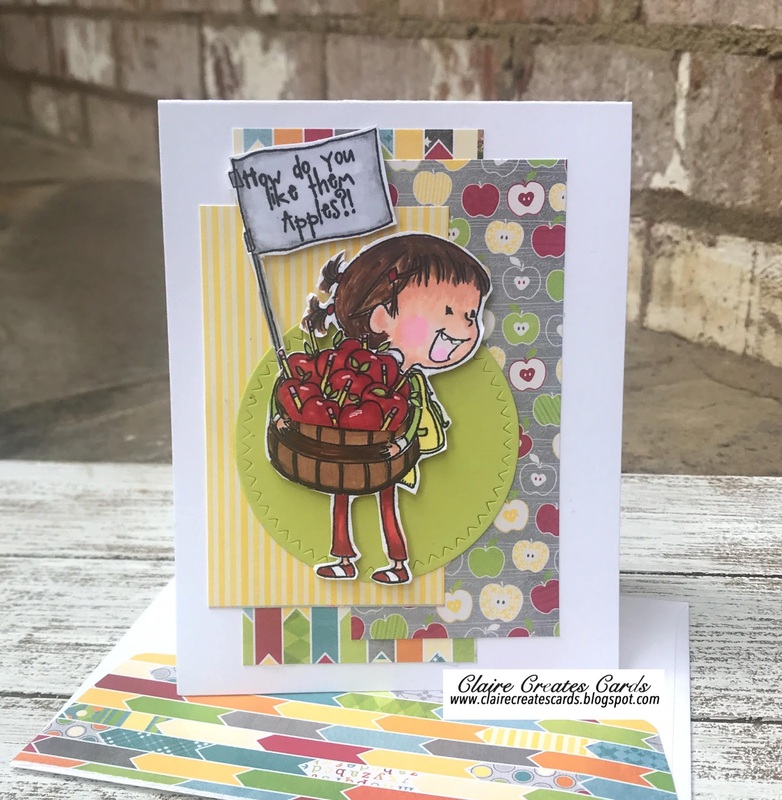 The A Bushel & A Peck set is still available and on sale right now! You can change out the items in the basket for different occasions, too! This little girl makes me smile. I stamped her with Memento Black ink and colored her with Copic Markers. I fussy cut her for my card. 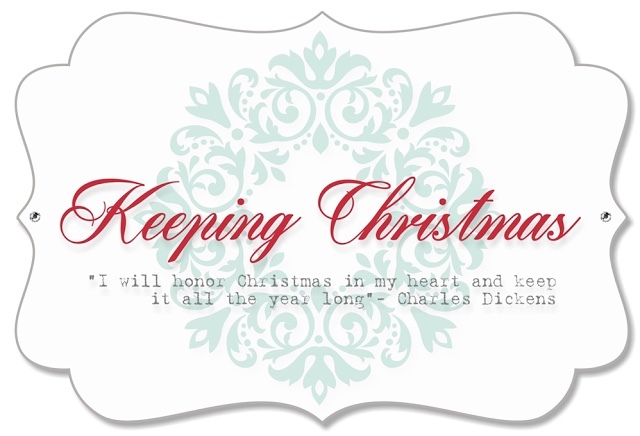 The little sign stamp is in this set and the fun sentiment, too. 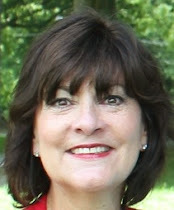 I thought this would be perfect to thank one of my grands teachers! I struggle with CAS, so I hope Joanne will think I am clean and simple with my patterned papers and white space. I found these patterns in a pack of school papers in my stash. I did not add any embellishments. That is such a challenge for me! LOL! I added a lemon lime circle cut with the Zig Zag circle stitched die from SugarPea Designs. Wink of Stella was added for shine. I also added some details on the apples and her teeth with a white gel pen. 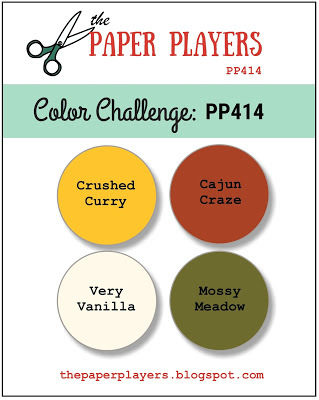 The amazing Jaydee is our hostess this week and she has a fabulous color challenge for all of us! Have fun and we can't wait to see what you create! My card is created on a Very Vanilla card base. I added a top layer of gold foil to cover the front of the card. I used the new Simon Says Stamps Sketched Flowers stamp set. 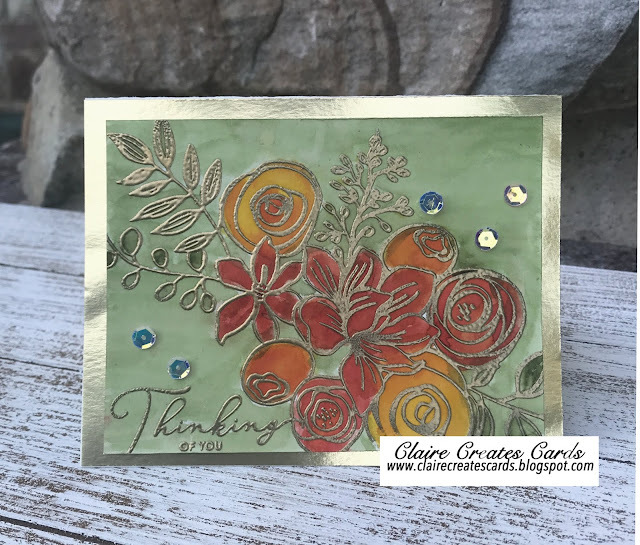 I used Versa Mark Ink on the stamp and stamped it on Very Vanilla card stock. I heat embossed the flowers and sentiment in gold embossing powder. 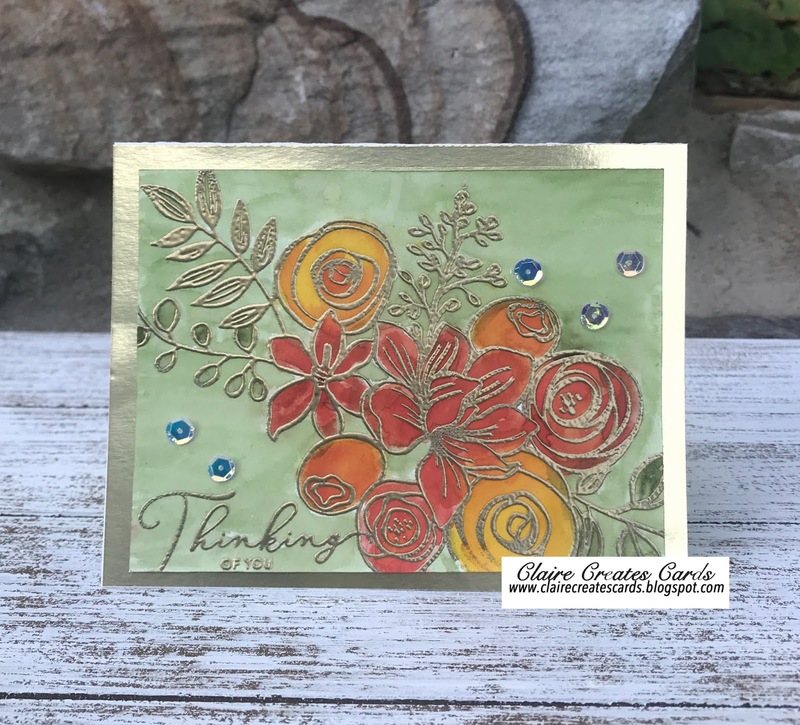 I used Cajun Craze, Mossy Meadows and Crushed Curry inks with an Aqua Painter to color the leaves and flowers. I watered the Mossy Meadows down a lot and colored the background. I added some sequins to complete the card. I love the way this turned out. Such a gorgeous color combo for Fall! 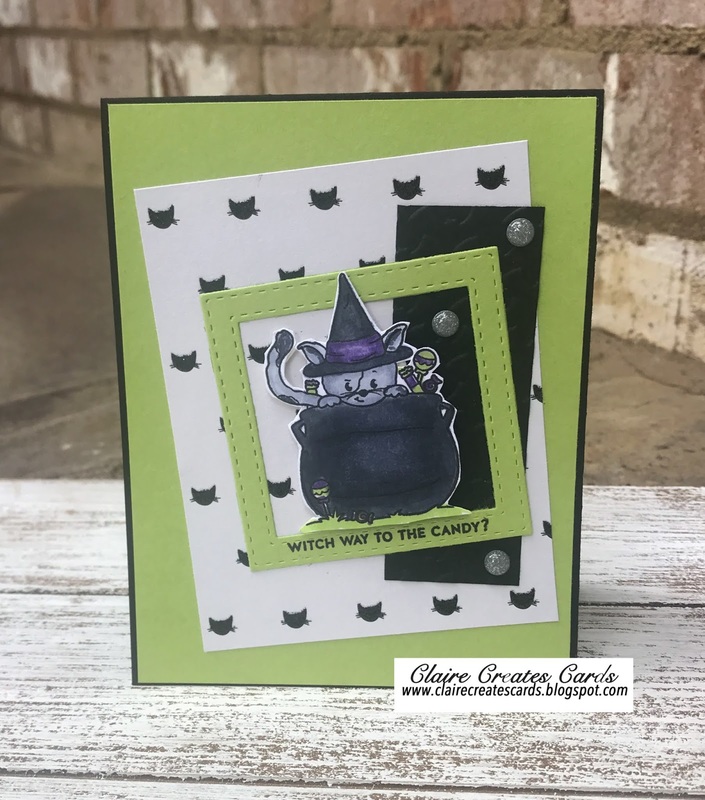 My card is created on a purple card base. I added a lemon-lime layer and then a rectangle of Halloween DSP. 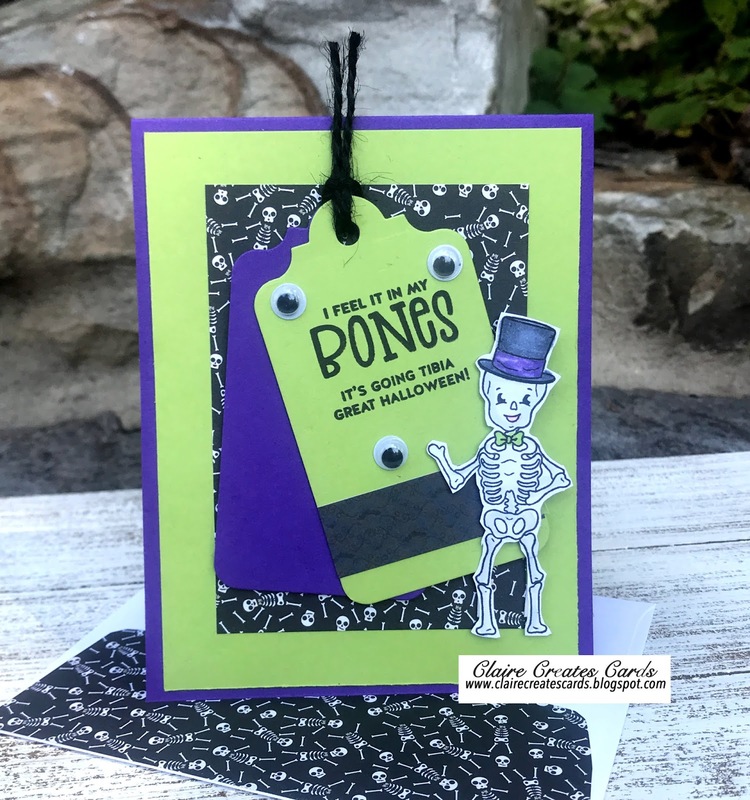 The tags are cut out of the purple and lemon-lime papers using the SugarPea Designs Gift Tag Die. I added a strip of black bat Halloween DSP to the tag. I used the Halloween card set from Simon Says Stamp Fun Halloween for the sentiment and the skeleton. Both are stamped with black ink. I colored the skeleton with Copic Markers. 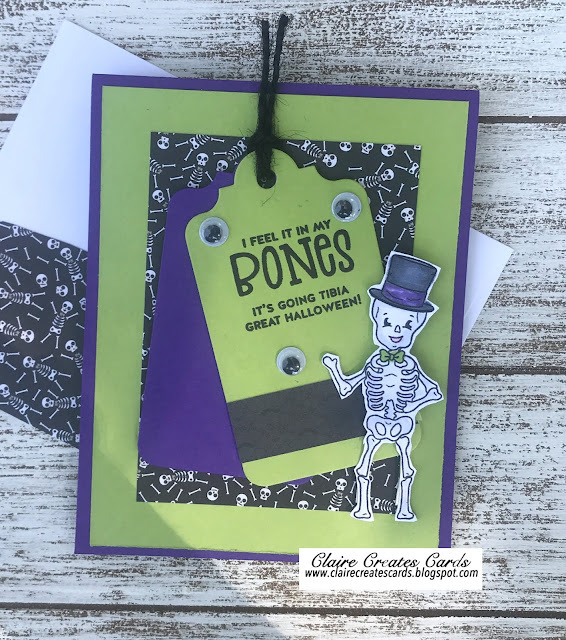 I used goggly eyes and black twine to complete my card. The Sensational Sandy is our hostess at The Paper Players this week. She has a fabulous Theme Challenge for us! 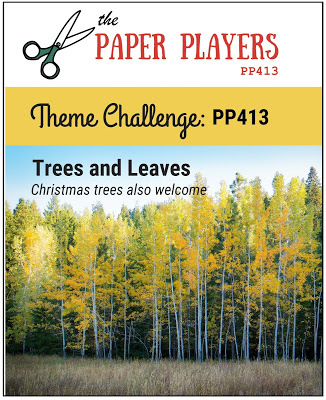 Trees and Leaves! 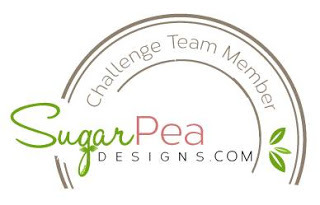 The challenge will end on Friday, October 19th @ 6pm EST. My card is created on a white card base. I used Kraft for the next layer. 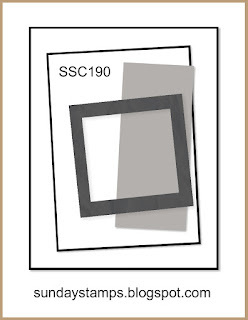 The Antique Frames die by Penny Black was used to cut out the watercolored panel. 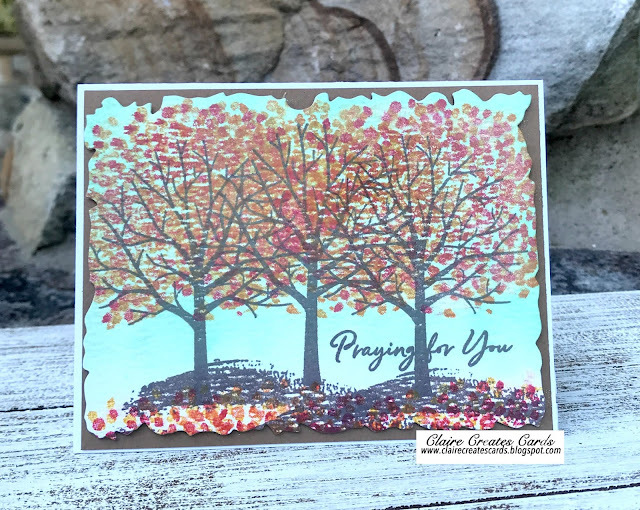 I stamped the Stampin Up Sheltering Tree set to stamp the trees in black ink. 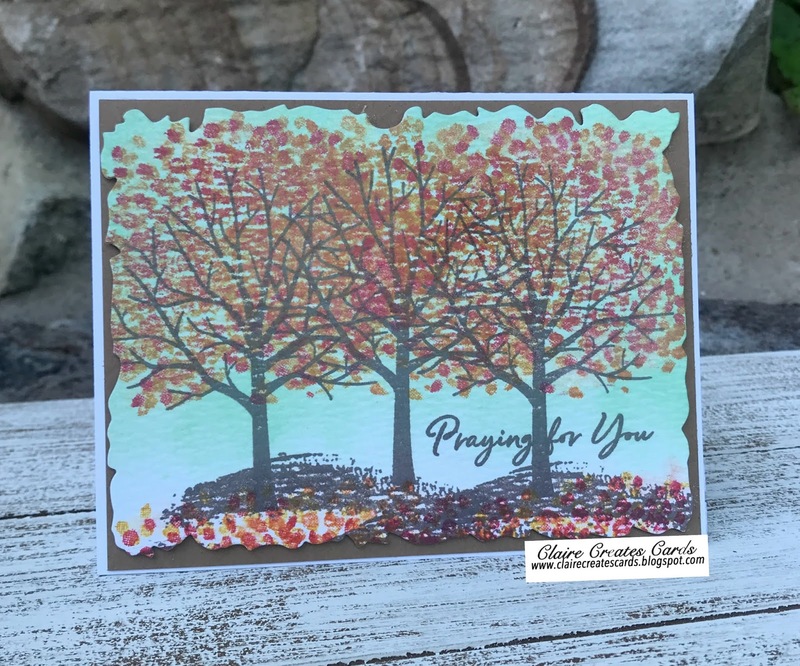 I used red, yellow and orange inks to stamp the leaves. I used Pool Party ink to watercolor the background with an aqua brush. The sentiment is stamped in black ink.